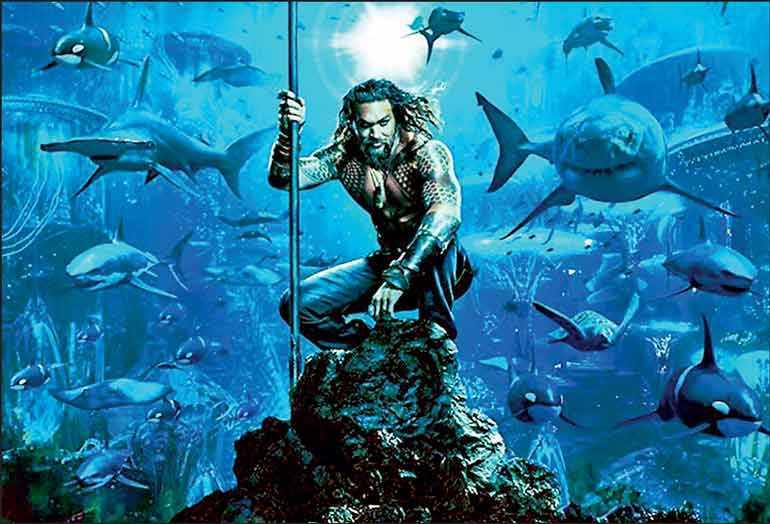 ‘Aquaman’ is showing at Colombo City Center – Scope Cinemas and Liberty Cinema from 21 December. Aquaman is a 2018 American superhero film based on the DC Comics character of the same name, distributed by Warner Bros. Pictures. It is the sixth installment in the DC Extended Universe. 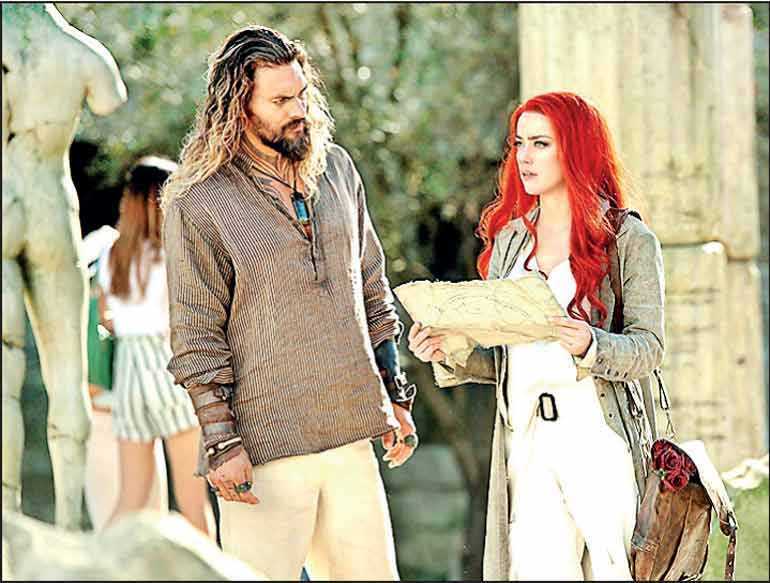 Plot summary: In Aquaman, Arthur Curry, the heir to the underwater kingdom of Atlantis, must step forward to lead his people against his half-brother, Orm, who seeks to unite the seven underwater kingdoms against the surface world. Starring: Jason Momoa as Arthur Curry/Aquaman; Amber Heard as Mera; Willem Dafoe as Nuidis Vulko; Patrick Wilson as Orm/Ocean Master; Dolph Lundgren as Nereus; Yahya Abdul-Mateen II as David Kane / Black Manta; Nicole Kidman as Atlanna.